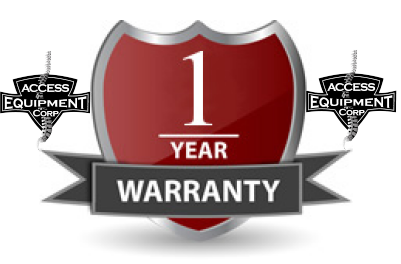 At Access Equipment Corp, we provide a ONE YEAR PARTS WARRANTY on your used chiropractic table. This warranty is NOT a prorated warranty and Covers the ENTIRE Table. During this One YEAR Period, your Used Table will be free of defects in parts and workmanship. For twelve months if, in normal use, a part is found to be defective or breaks, we will replace the part at our option. This DOES NOT cover broken parts caused by MISUSE or Damage from a Patient being over weight. If a part is found to be defective during the One Year warranty period, we will replace the part. 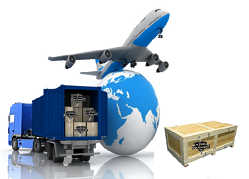 Any ups or freight charges will be the responsibility of the product owner. New or USED tables do not have a Labor warranty for part installation or repair. This applies to both international and USA table sales. If there is a Need for ANY replacement or Warranty Part, the Dr will pay the Inbound shipping cost. In the Event the MFG requires the part to be Returned, The customer will also pay any return shipping cost. There are NO MFG's that cover labor warranty! The exceptions to the one year limited warranty is upholstery, which does Not carry any warranty. This will be clearly posted on your Refurbished Chiropractic Table INVOICE! In most cases, the upholstery will be replaced on the used chiropractic table and you will get to select the color and Type of Upholstery. The only time Access Equipment Corp does not allow you to choose the color is on a QUCK SHIP Table that has already been 100% refurbsihed and Re-Upholstered. IST tables also are NOT cost effective to recover as it takes 10 Yards of upholstery to cover the base & top. The Standard Upholstery used on Chiropractic table is called Vinyl. Ask about upgraded upholstery such as Heritage or Leather for a longer use life. Access Equipment Corp will replace the foam inside the cushion. We even offer different density choices on firmness. This again will be clearly posted on your Refurbished Chiropractic Table INVOICE. Also, we will send a Picture of the COMPLETED table for you to verify the color is correct BEFORE we ship your your Refurbished Chiropractic Table! Access Equipment Corp will refurbish your table with a HIGH Quality and correct paint. We will allow you to choose the color of the base. Access Equipment Corp has a Paint Booth and will use a Base / Clear coat to Protect your Refurbished Chiropractic table. On your Refurbished Chiropractic tables with a plastic base, we insure to use a paint that FUSES to the plastic base and wont chip off easily. This again is clearly posted on your Refurbished Chiropractic Table INVOICE. Also, we will send a Picture of the COMPLETED table for you to verify the color is correct BEFORE we ship your your Refurbished Chiropractic Table! 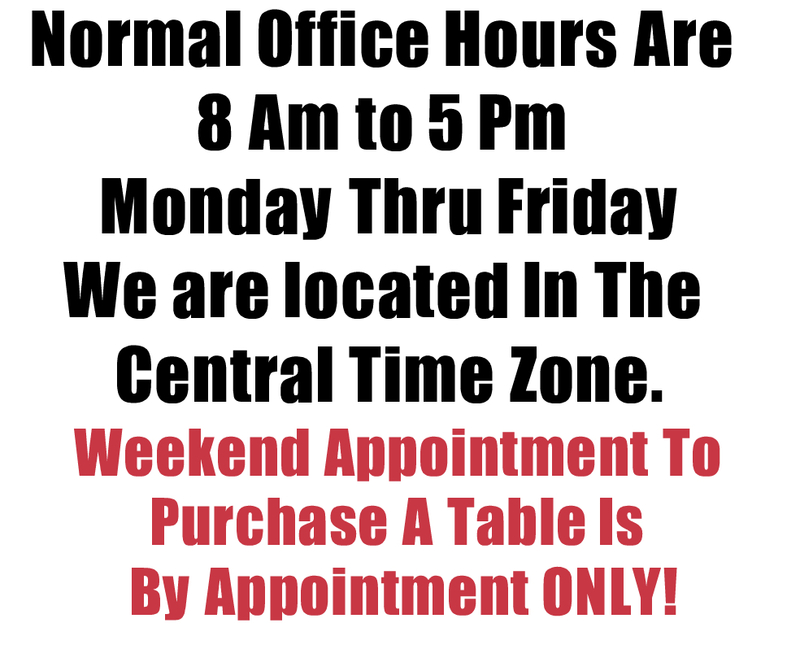 It takes time to refurbish a used chiropractic table CORRECTLY. Depending on the type of used chiropractic table, condition, and what NEW parts have to be orde red. Every Refurbished Chiropractic Table is different. At Access Equipment Corp it is an Average of 3 to 4 weeks. The most complex tables are 6-8 weeks. Sometimes the Original Table MFG is Back Ordered on a Part and we have NO contol over that. 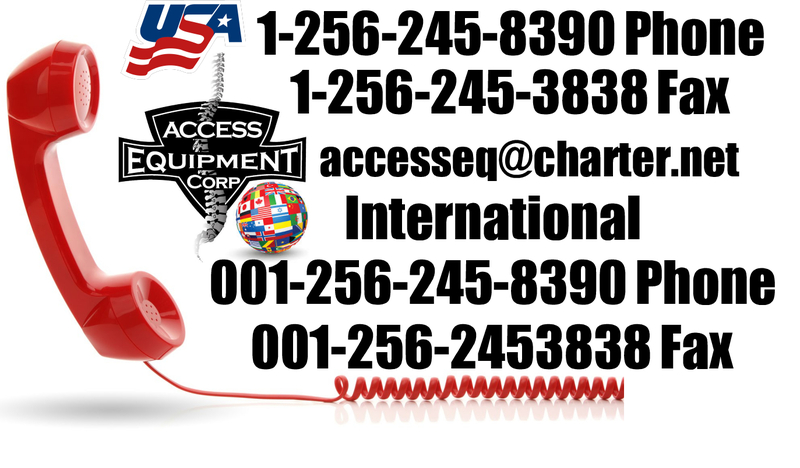 Access Equipment Corp will notify you of the extended Delay before the DUE date and try to get you a new estimated time...Access Equipment Corp can and has shipped New & Refurbished Chiropractic Tables all over the world. International shipments are shipped VIA UPS AIR in a 5 to 7 day Transit time. Note that there are restrictions on some products, and some products cannot be shipped to international destinations. See below for Types for shipments available for both USA and International Shipments. This again is clearly posted on your Refurbished Chiropractic Table INVOICE. At Access Equipment Corp, we have been turning Used Chiropractic Tables into Refurbished Chiropractic tables since 1995. We are looking for and have MANY return customers as we do ZERO advertising or trade shows. In order for you to be a return customer, you must be happy with your purchase. We hear the horror stories everyday of how a Dr was SOLD a table and then the Company offers NO service Parts or advice on how to repair the table. We are here to help with Repair Information, Parts, and have Service Techs in some areas. Don’t be afraid to ASK any question. We are SPECIALISTS and can answer all of these questions about your Used Chiropractic Tables and Refurbished Chiropractic tables. If You Have Questions Or Corcerns Contact Us Below ?